Was proud to receive this news from Time Out Lisboa. many thank's to Inês Garcia and Cláudia Carvalho. 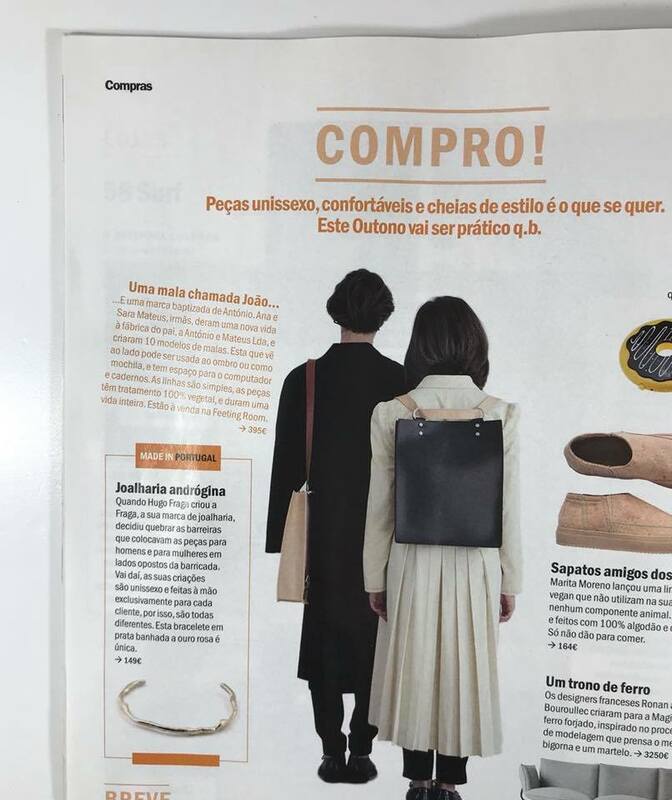 António also highlighted in the Technological Center of Portuguese Footwear in the shoe news.